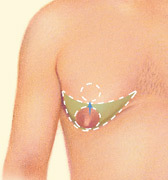 After liposuction, the patient has a flatter chest contour. 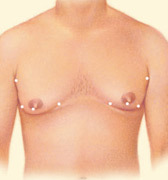 Don’t hesitate to ask your surgeon any questions you may have during the initial consultation- including your concerns about the recommended treatment or the costs involved. 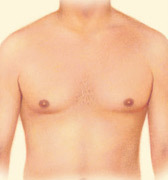 Treatment of gynecomastia may be covered by medical insurance, but policies vary. Check with your health insurance provider to be sure. 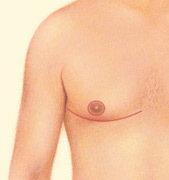 If you are covered, make certain you get written pre-authorization for the treatment recommended by your plastic surgeon.